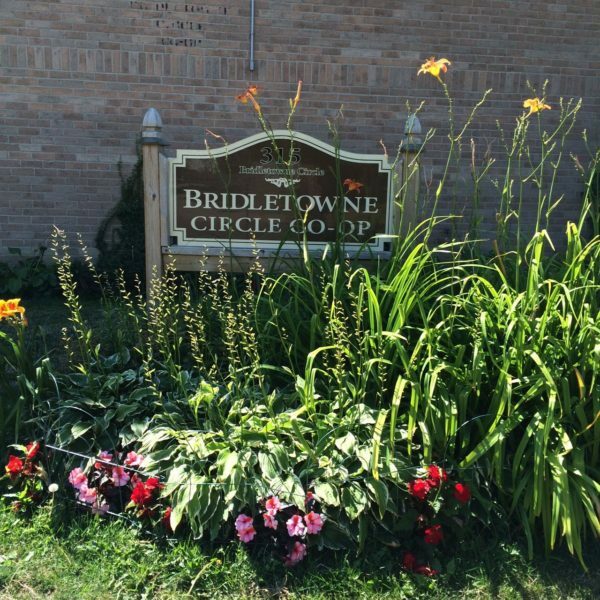 Bridletowne Circle Co-op is comprised of 36 three and four bedroom townhouse units. Each unit has a garage and a walk-out basement. The co-op is located in a very well established neighbourhood in northwest Scarborough. The Bridlewood mall is within walking distance as are schools, churches and parks. The TTC just outside our doorstep. Cable is included, hydro is not included in the housing charges.